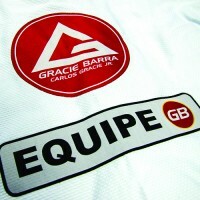 This week on Gracie Barra Blog we are going to see some creative ways to attack our opponents from top side mount. 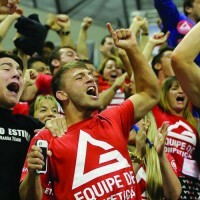 For many jiu-jitsu students, they feel most confident to control their opponent from the side control. The position not only offers a great control of the opponent, but almost infinite variety of submissions. Most jiu-jitsu students of 1+ years experience know the basic side control attacks which are proven to be effective. But we can go deeper into side control and see some really creative ways to attack. Let’s see some of the different variations and details of some advanced side control attacks as taught by Gracie Barra instructors. 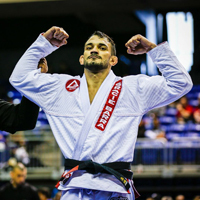 Prof. Kayron Gracie is the son of Master Carlos Gracie Jr. and shows how he passes his own lapel to secure the strangle. 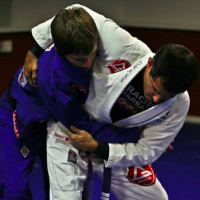 This choke has been also called the “Ninja choke” because of its sneaky setup. 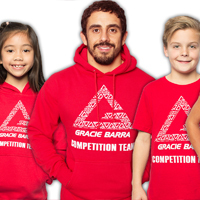 Prof. Draculino is one of the most experienced and respected GB instructors in the world. This might be considered a variation of the Baseball Bat choke and is a great way to use your opponent’s lapels against them. We don’t normally think triangle choke as a primary attack from side control, but Prof. Joe Scarola of Gb Long Island has a great setup with a lot of details to setup a triangle from side control. 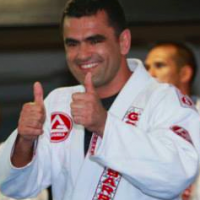 Prof. Marcos Perez from GB Brisas, Panama teaches a GREAT triangle for jiu-jitsu students with shorter legs. This is my favorite triangle setup! 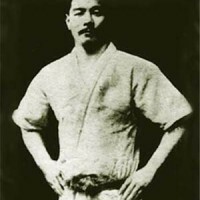 The Kimura is a fundamental attack, but when your opponent takes a defensive grip on the their belt, you can get stuck. Prof. Dave Weber shows a creative way to finish the submission. What is YOUR favorite side control attack?